As fall slowly approached there were many familiar feelings that flooded my mind. The soft whistling of the now orange leaves as they cling to tree branches, their gentle crunch under my footsteps as I walk to class, and the warm familiar taste of a PSL as it caresses my lips. 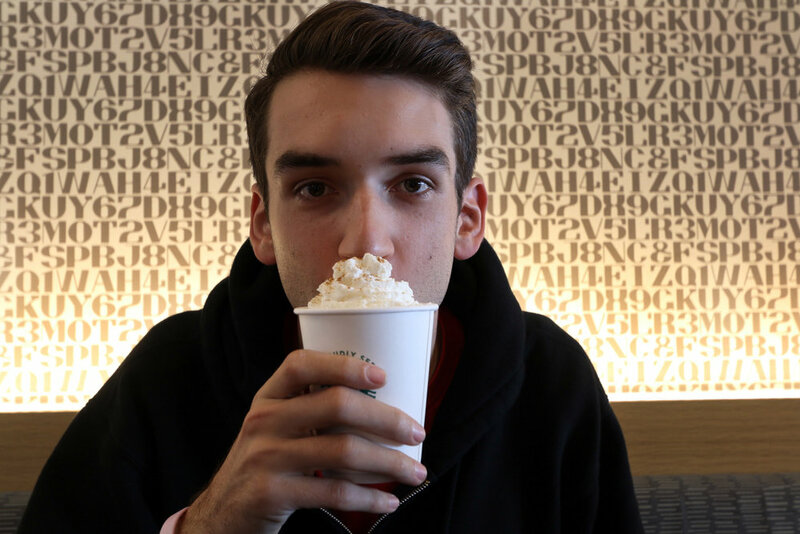 I’m Andrew, and I’ll be taking you along a flavorful love story between pumpkins and lattes. The two didn’t always fit into my morning routine, until one day I stopped at Sip in the Student Center and saw an advertisement for one. It sparked my curiousity and I took the plunge into my first PSL. I got mine with whip that day because I was feeling edgy, and boy was I in for a treat. As soon as you take that first sip it transports you into your favorite memories of fall. It’s warm, and sweet presence is a gentle reminder that no matter what is going on in your day everything is going to be alright. Because no matter what you have your PSL to comfort you. Like a Pumpkin flavored safety net it brings you back to your roots and lets you be yourself. Sip a PSL on your walk to class, Sip a PSL In the lib, Sip a PSL with a friend, however you sip one, just do it. A PSL to me is more than a drink, it is a calming treat that embodies fall. 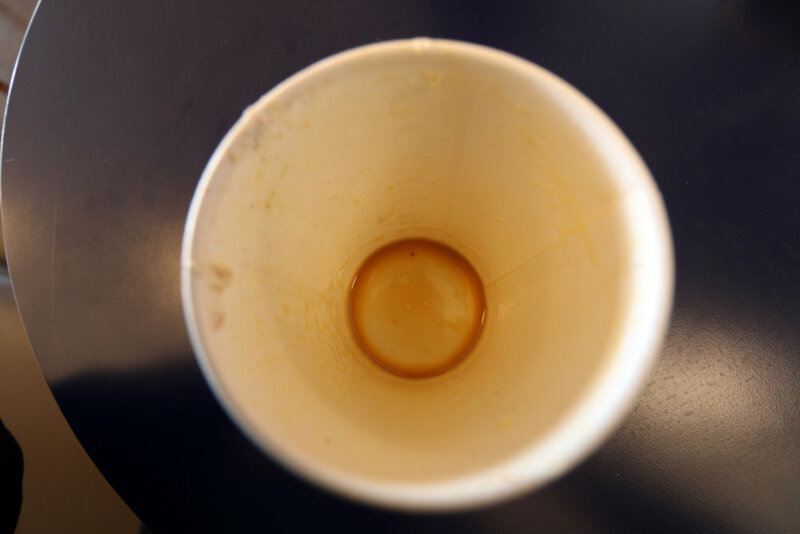 What’s your PSL story? Don’t have one yet, get one. Experience Fall how it should be.